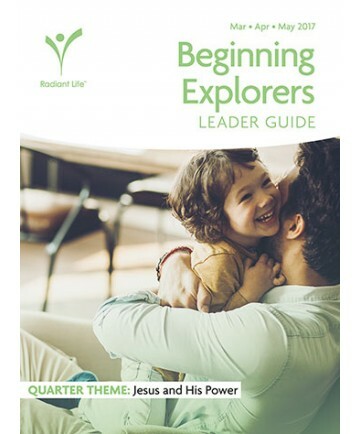 Bible-centered lessons capture and keep your preschoolers' attention. 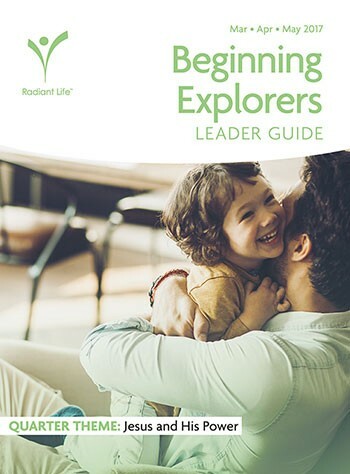 Enjoy 13 easy-to-teach lessons that will help the children learn and remember Bible stories, as well as apply it to their lives. Sycamore Sam, and Rusty and Raspberry Racoon help bring the Bible to life. Order one per teacher.